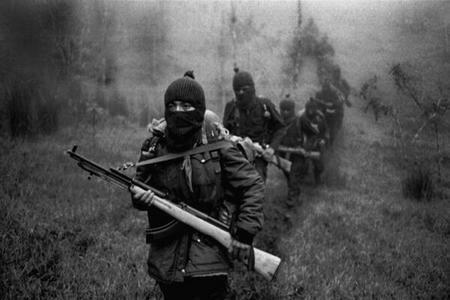 Zapatista fighters on patrol in Chiapas forest. Kristin Bricker is a reporter in Mexico. She is a contributor to the CIP Americas Program http://www.cipamericas.org. 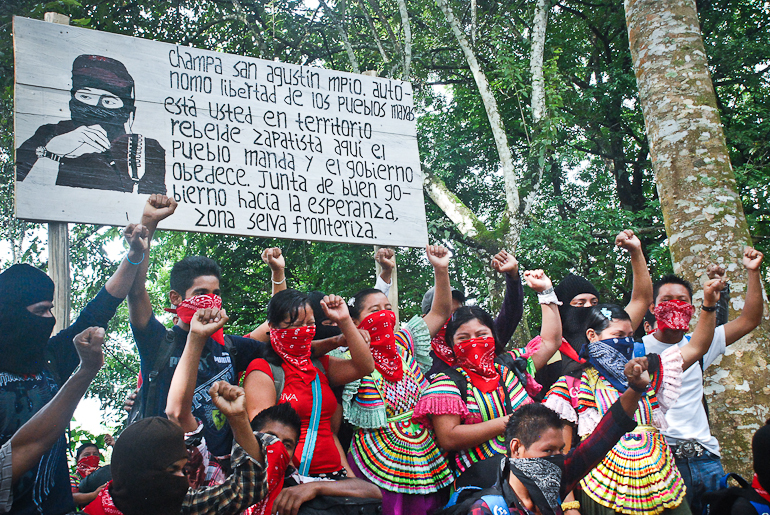 Posted on September 20, 2013, in Decolonization and tagged EZLN, Indigenous resistance, self-government, Zapatista Army of National Liberation, Zapatista Little School, Zapatistas. Bookmark the permalink. 9 Comments. 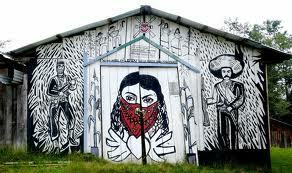 A very interesting article about the Zapatista’s schools! This. 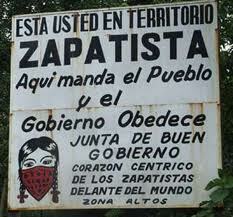 “Self-governance… is possible. If we achieved it with just a few compañeros and compañeras, why not with thousands or millions? Reblogged this on Occupied Cascadia.